You did not need to travel far this past weekend to get a little taste of Germany! The District Oktoberfest kicked off its fifth year on Sept. 16, where locals got the chance to celebrate in the Chinatown neighborhood. 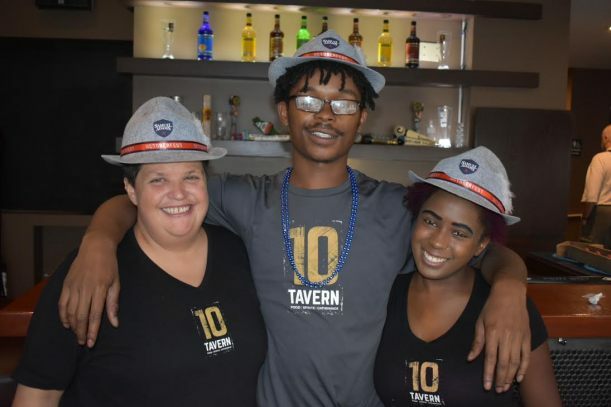 Six bars and restaurants participated, including 10 Tavern, Rocket Bar and Fuel Pizza. 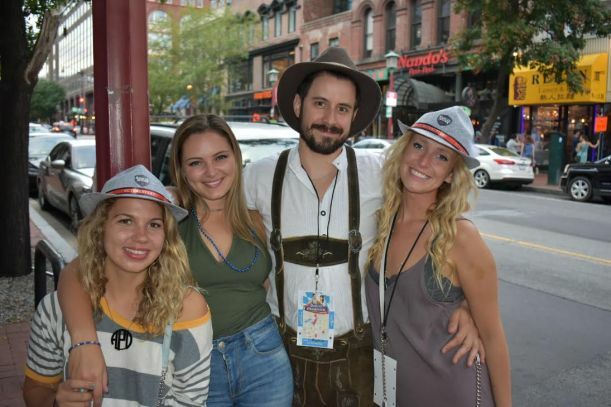 From the beers to food specials to the live Bavarian music, the spirit of the famous German beer festival definitely came to life. But there's still time to be part of the fun if you didn't get to make it! Wunter Garden will host it's Oktoberfest on September 22 and September 23. There will be games, live music and even activities for kids (only on Saturday). National Harbor's Oktoberfest celebration will take place on September 30 feautring an all-you-can-taste wines, beers and schnapps. And in honor of Virginia Spirits Month, some of the best distilleries will bring their spirits to The Passenger for an all-inclusive tasting event. Oktoberfest lasts through October 7. You can check more participating restaurants and events here.